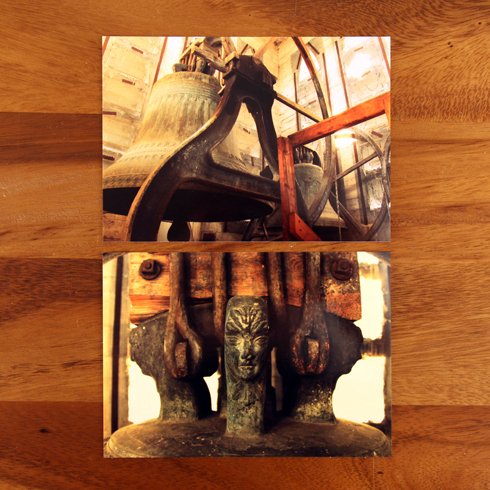 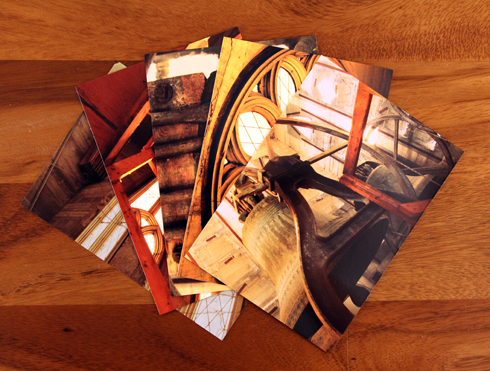 The latest postcards in my Around the Hat shop include this set of 5 cards of the bell tower in St. Patrick's church. 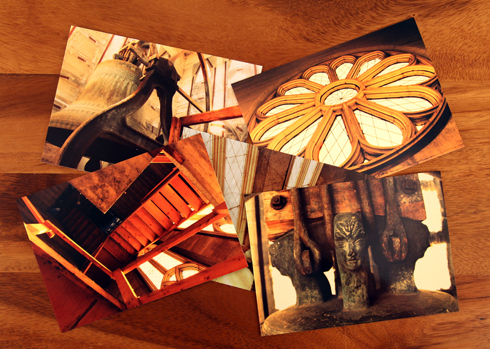 Shooting this photo set was an incredible experience, and a rare opportunity to see a very unique part of this amazing structure. 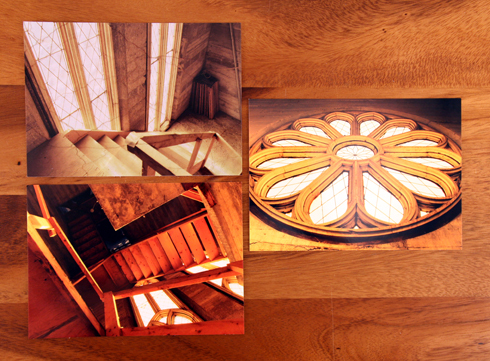 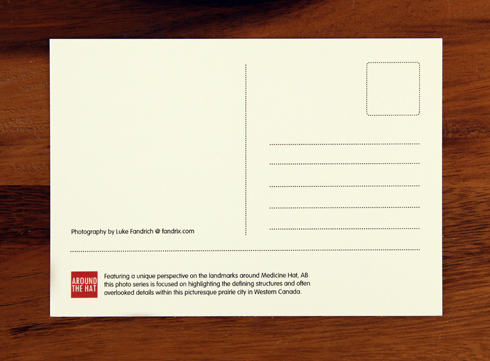 Check out these original postcards along with the growing collection of prints in my shop.